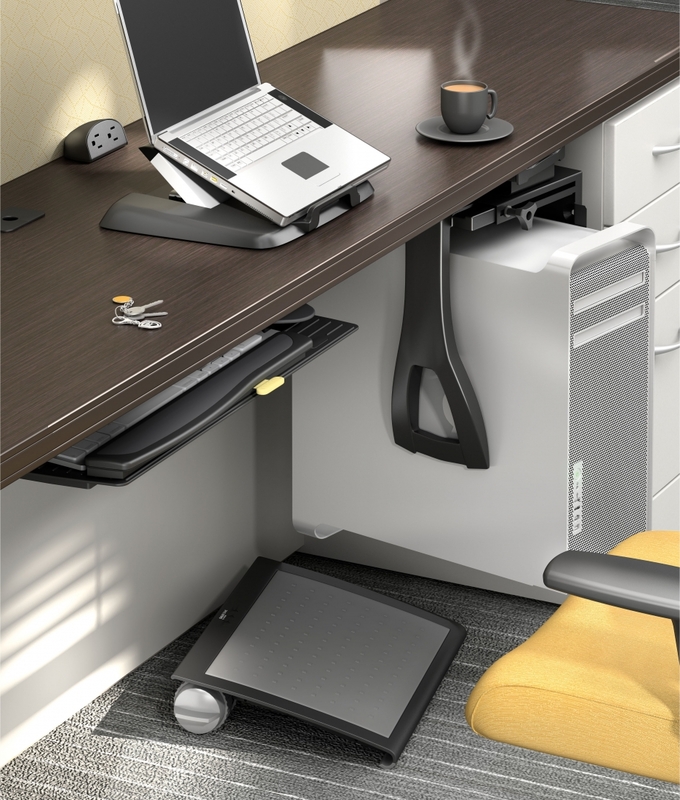 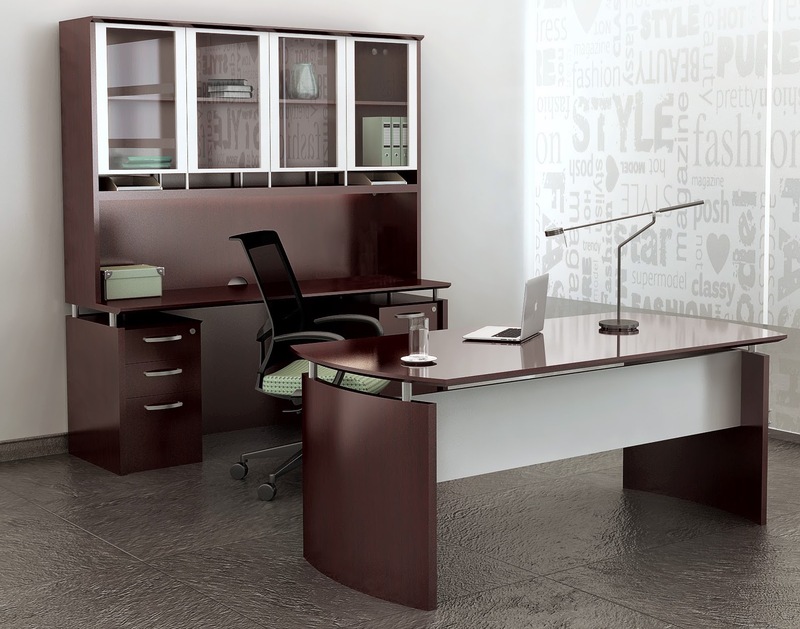 Enjoy added comfort and privacy with the Series C Elite 66W x 30D U Station Desk Shell. 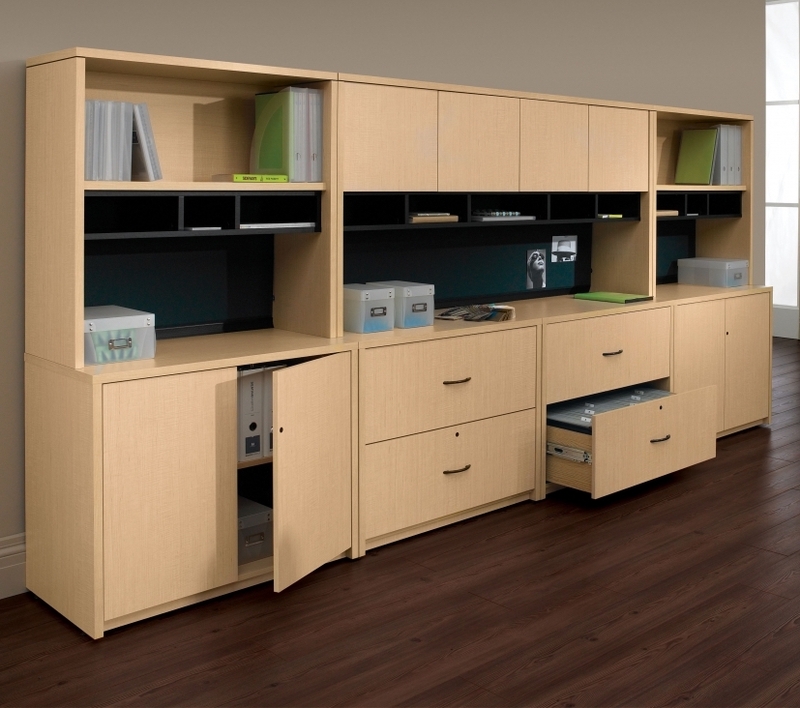 This classic U Station design connects the 66W x 30D Desk with the 42W x 24D Bridge/Return. 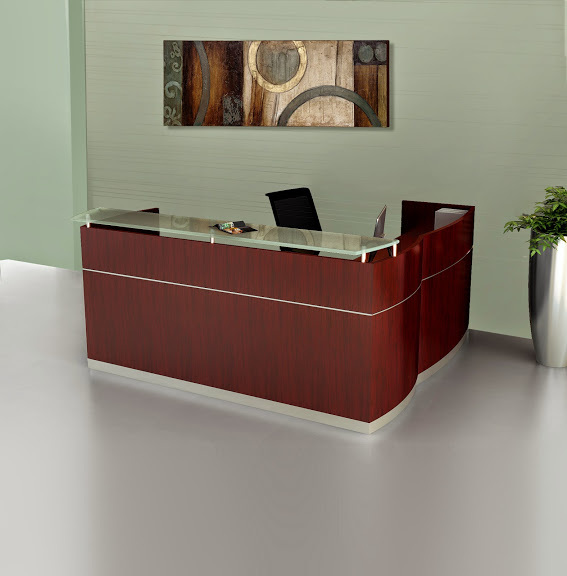 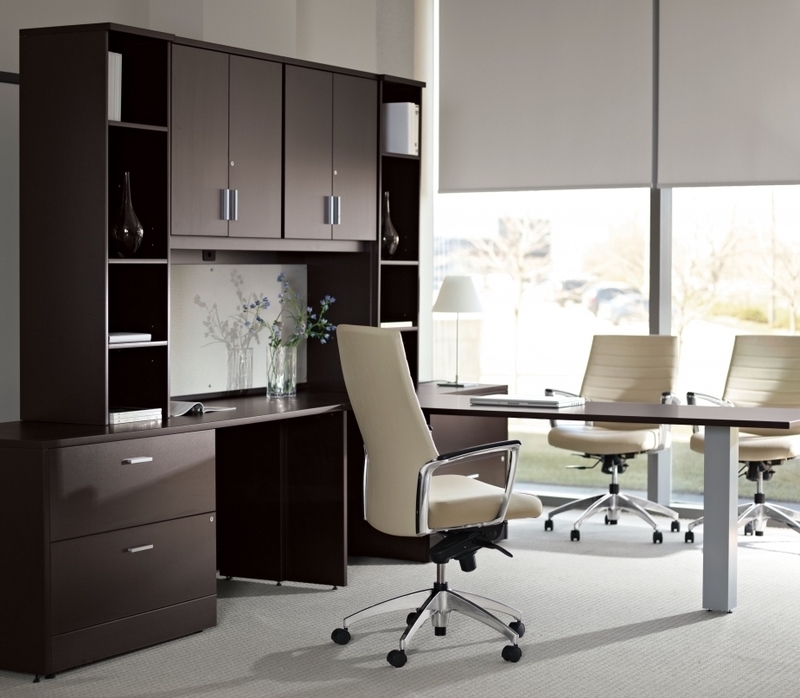 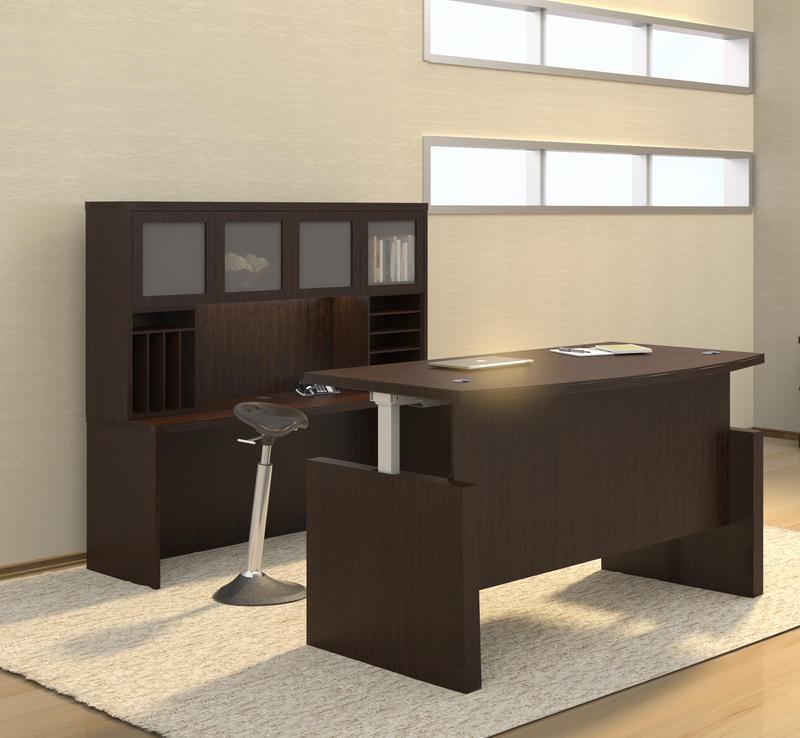 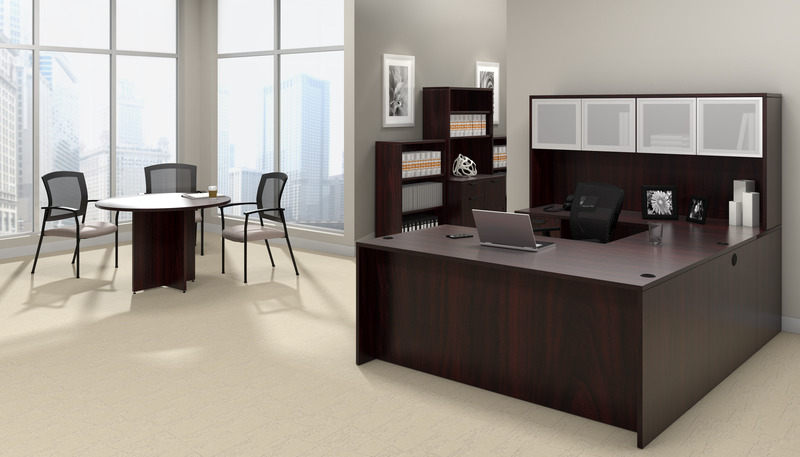 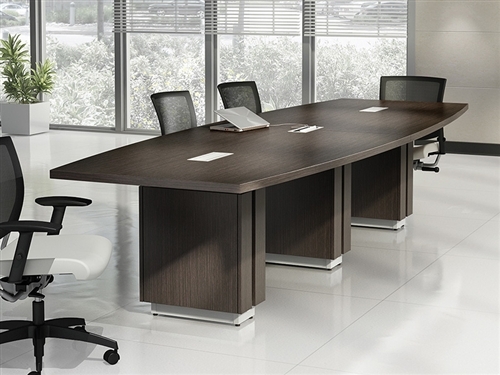 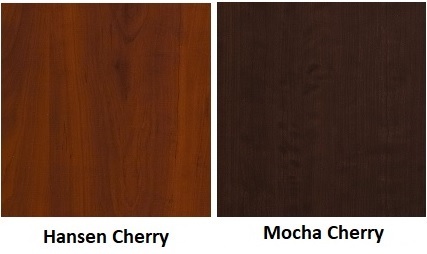 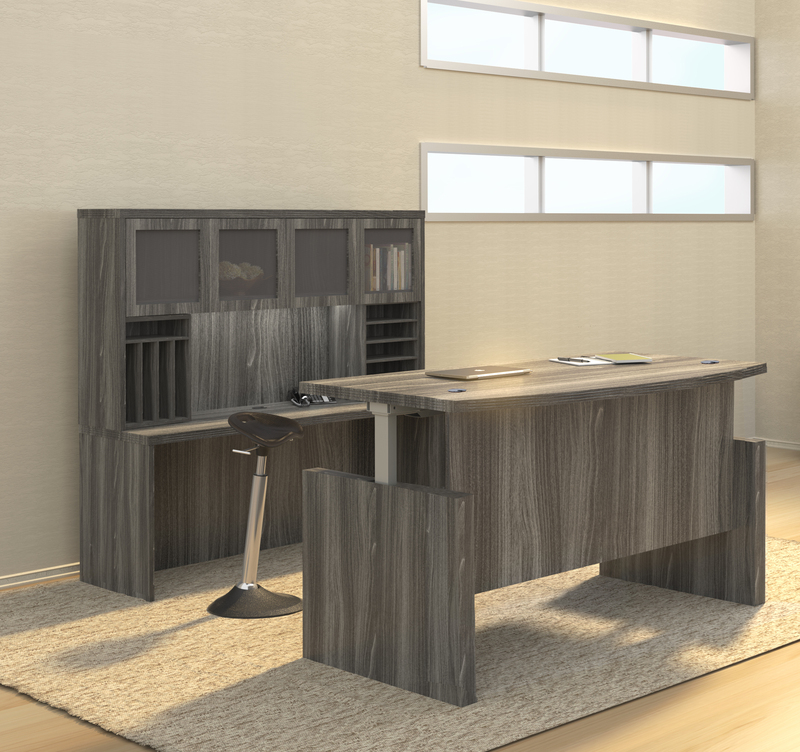 The U shaped desk configuration is completed by adding the 66W x 24D Desk/Credenza/Return for an expanded work space. 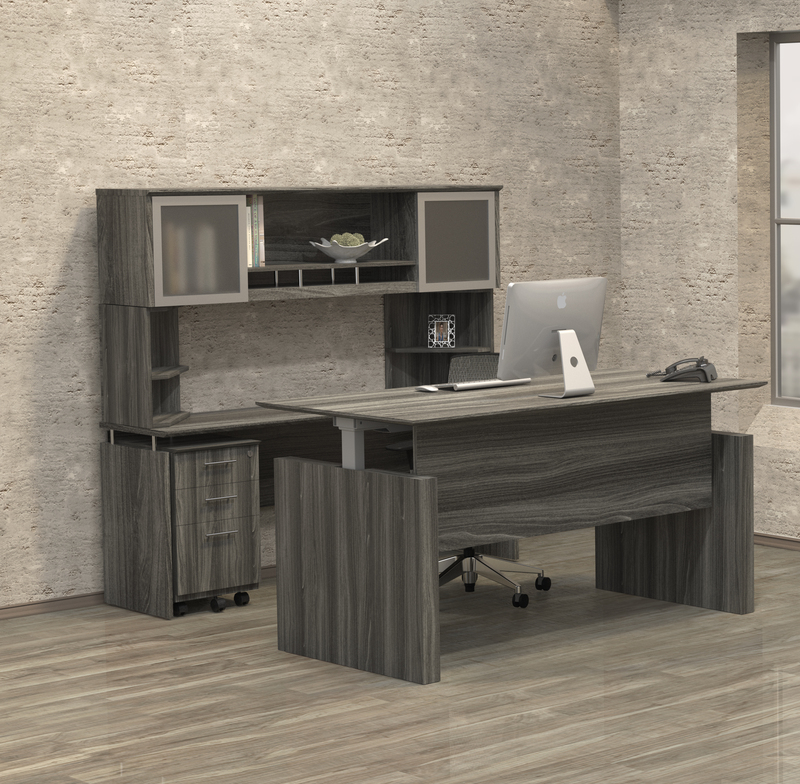 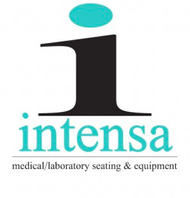 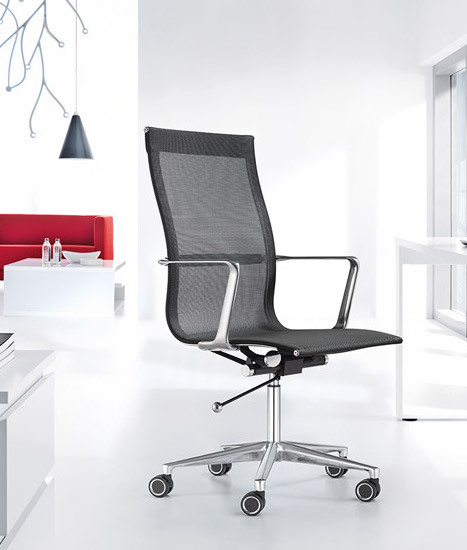 This workstation is constructed of thermally fused laminate that delivers strength and durability for long lasting value.